Available Datesheet of Annual Examination (2018-19) for Class I To VIII and IX & XI, To Download Go to Student Zone - Downloads. Gyandeep High School is Affiliated to CBSE, New Delhi was established in the year of 2009 aiming at imparting moral based value education to the future generation. 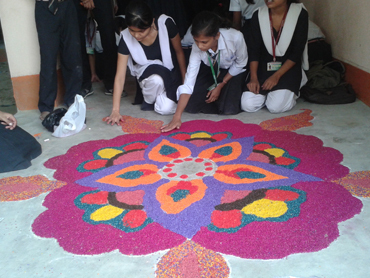 The school follows English-medium, Co-education system. 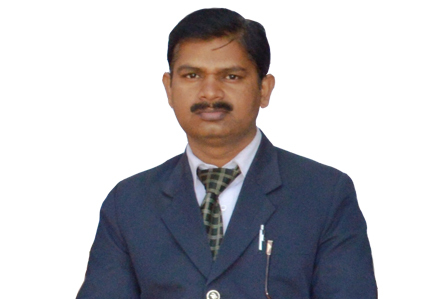 The school is run by Patlawati development Trust,Patna(Regd.). 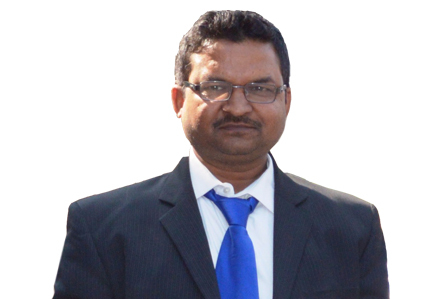 During a short span of time the school became popular in Digha for its quality education. It works on the lines of Shanti-Niketan. 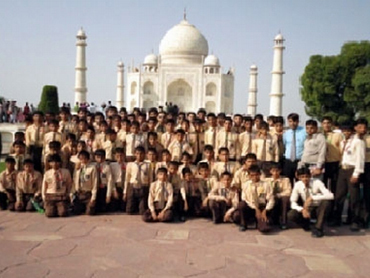 The Gyandeep students have established their supremacy in many activities and have won many prizes. Available Diwali Holiday Assignments/Projects/Homework for Class I to XII. Available List of Holiday 2018-19. To View Go to Student Zone menu - Holiday Lists. 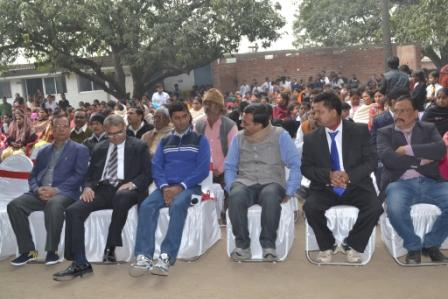 The school is well equipped with arrangement of Maths, science Labs and Computer Lab. It has sufficient instruments and apparatus to perform practical classes. 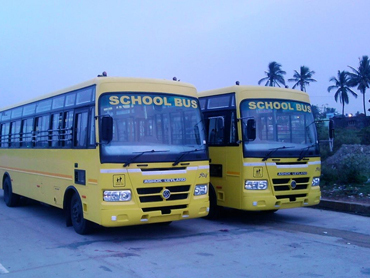 The school provides transport facility which is available on main routes of city and are chargeable as per distance. 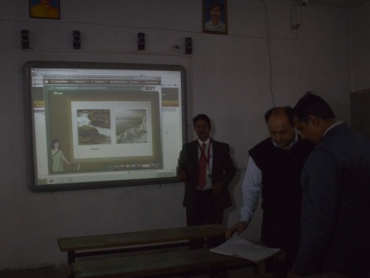 Interactive Classroom Technology has been adopted in our School. This new technology for school has been installed by leading company NIIT. COPYRIGHTS © 2016 GYANDEEP HIGH SCHOOL. ALL RIGHTS RESERVED.